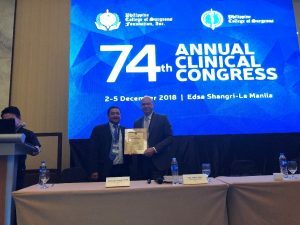 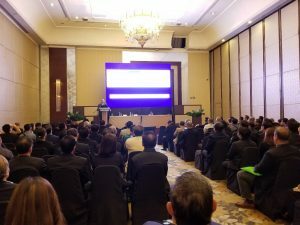 Dr. Maher A. Abbas was invited as a guest of honor to the Philippine College of Surgeons 74th annual congress in Manila, Philippines. 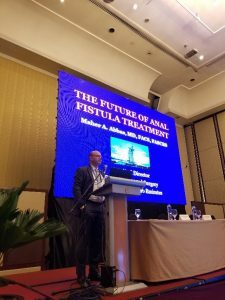 He delivered 4 scientific talks in the field of colorectal surgery. 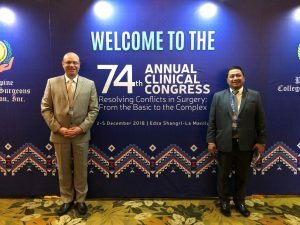 He was featured on a panel discussion on how to best manage difficult cases in the specialty. 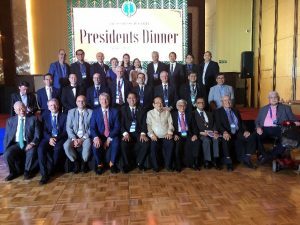 Dr. Maher A. Abbas was hosted at the annual presidents dinner.